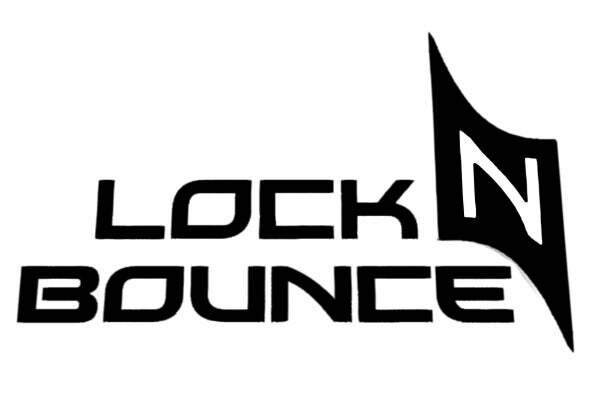 Lock N Bounce hail from the so far unknown to the hard electro scene, land of Greece. They’re quickly growing not only to be the biggest national Electro/Dubstep name but to soon be a well respected name worldwide. Exaggerating? Not one bit! With their debut EP "Getting Wet" reaching at #8 of Beatport's Top 100 Dubstep Releases, a video and live performances alongside giant names such as Zeds Dead and Modestep under their belt, the 3 studio wizards are definitely here to stay. Their huge driving beats, monster wobs and high production standards are guaranteed to make you bounce and leave you wanting more, so make sure to check them out!